This is an elegant pouch for your gorgeous iPhone 7. 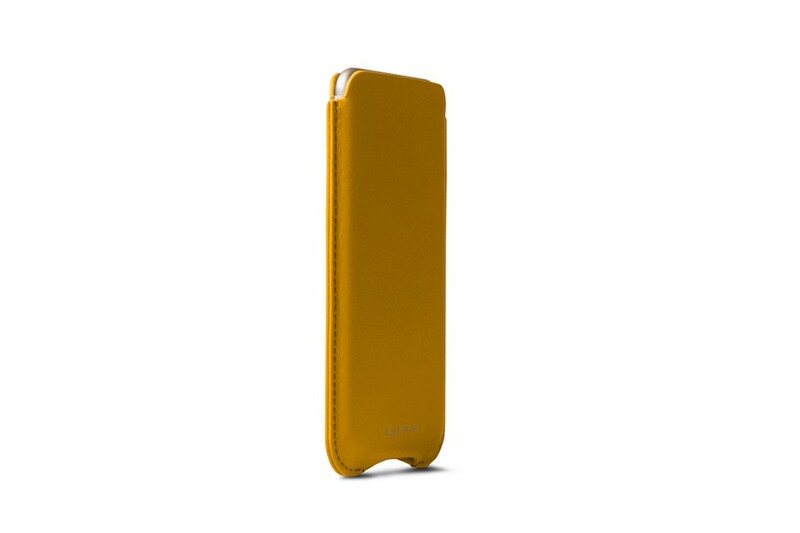 The opening below allows access to some of the ports and also allows you to push out your smartphone. 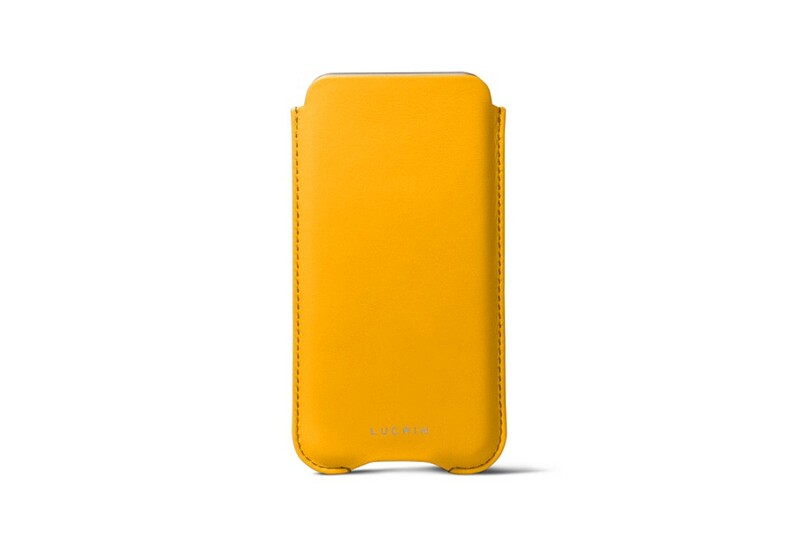 One of the best-selling leather pouches of Lucrin, this iPhone 7 case possesses a protective yet soft microfibre lining which will keep the 4.7 inches screen clean. 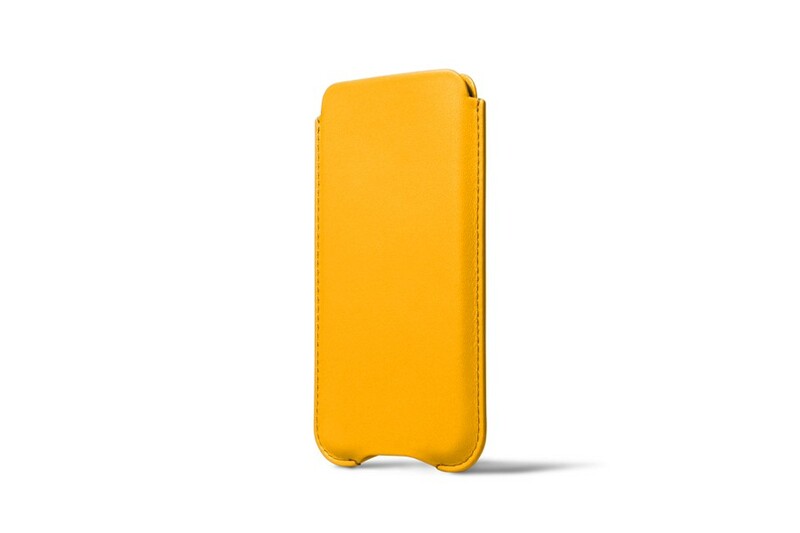 The pouch can be customised in various colours and leather types. 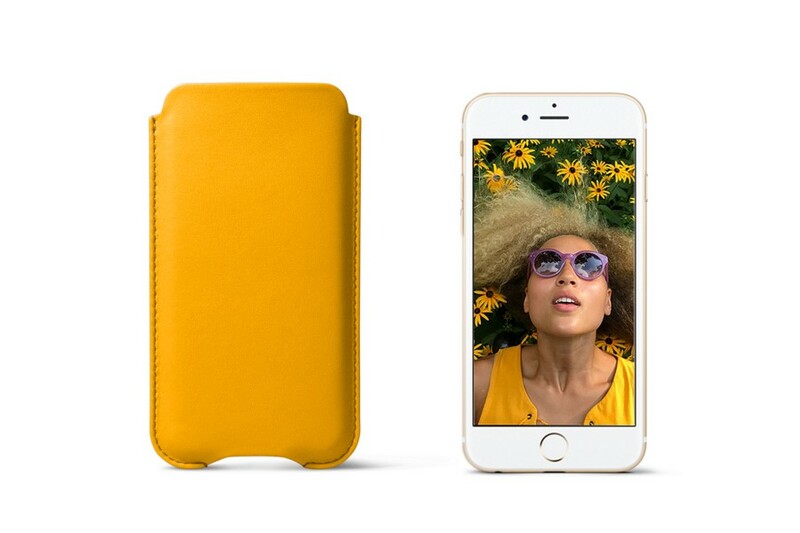 With engraving options to boot, it is the ideal leather gift for all Apple phone fans!